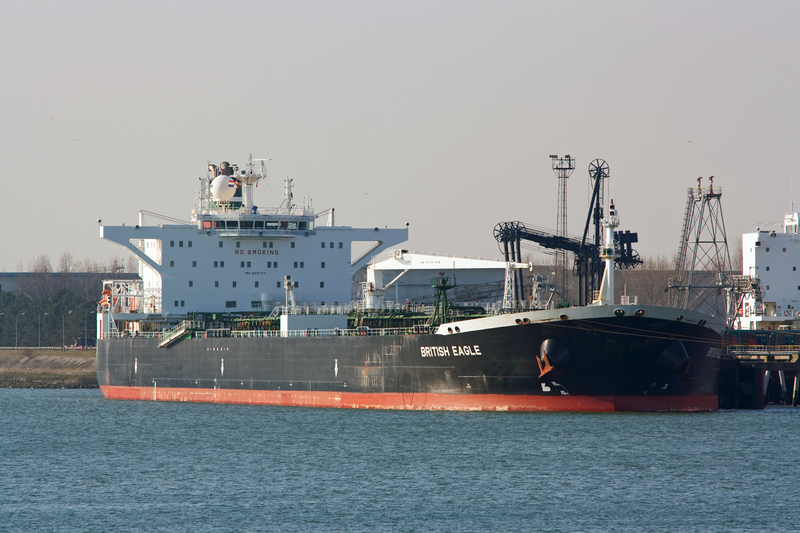 The Crude Oil Tanker „Titan Glory“ seen in Calandkanaal togehther with the „Overseas Yosemite“ 19th May 2013. „Titan Glory“ is 333meters long and 58meters wide. 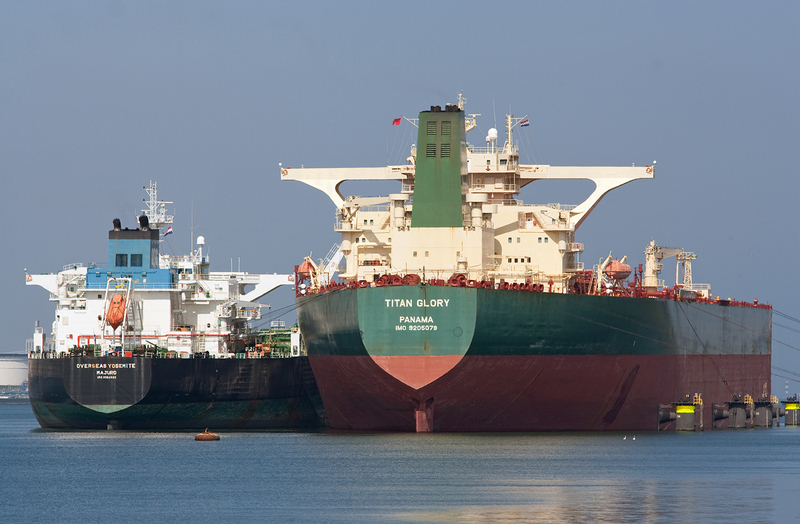 The VLCC was built in 2000 by Hyundai Heavy Industries, CO, Ulsan South-Korea. 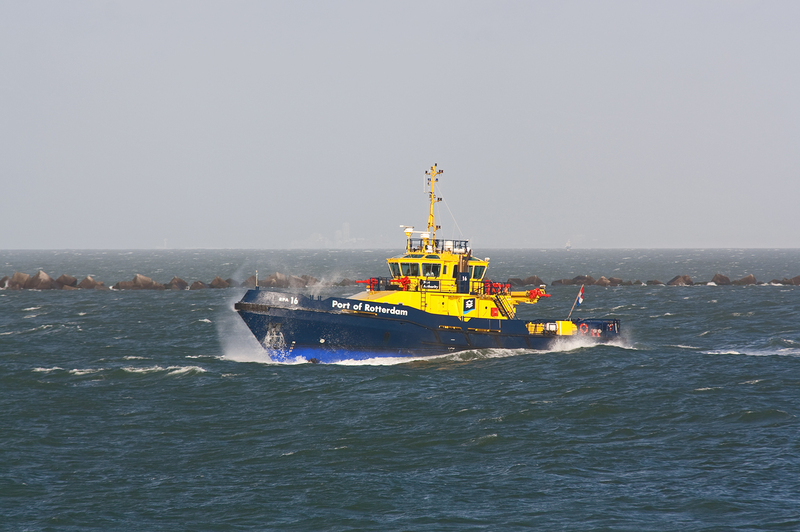 The Patrol Vessel „RPA 16“ seen in Rotterdam in the first photos on the 16th October 2012 to assist the Tanker „Navion Europa“. 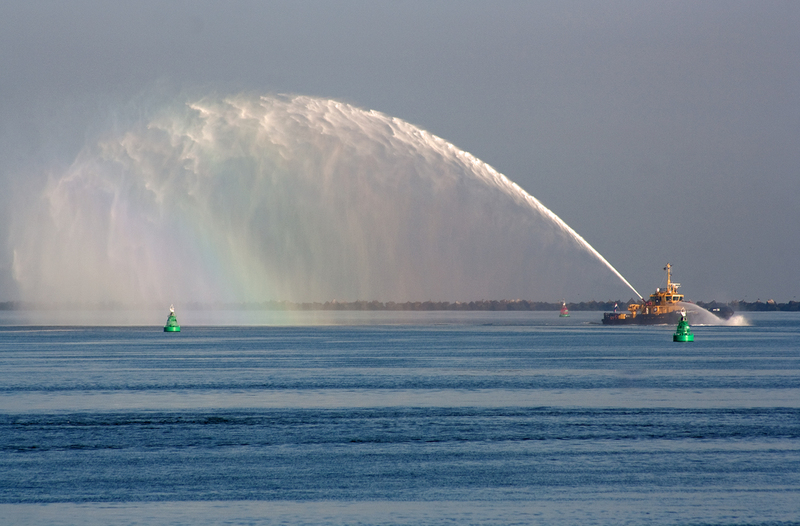 In the third picture the ship has been seen on the 24th September 2011. 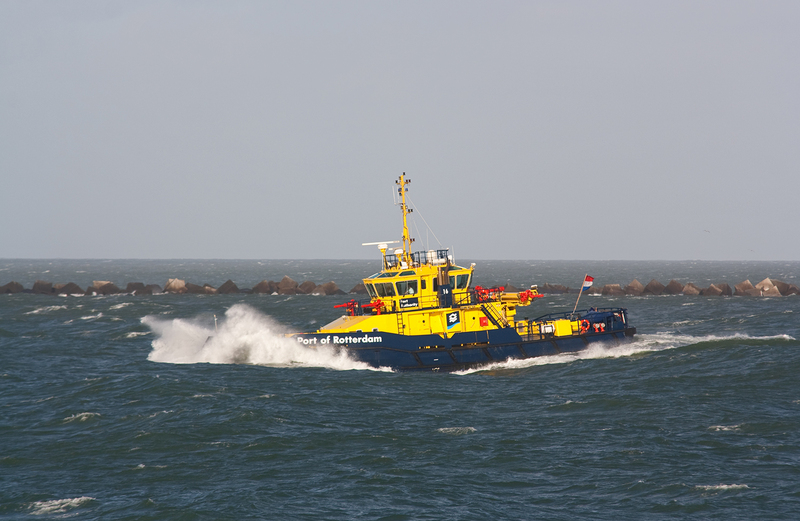 The ship was built 2002 for the Rotterdam Port Authority (RPA). 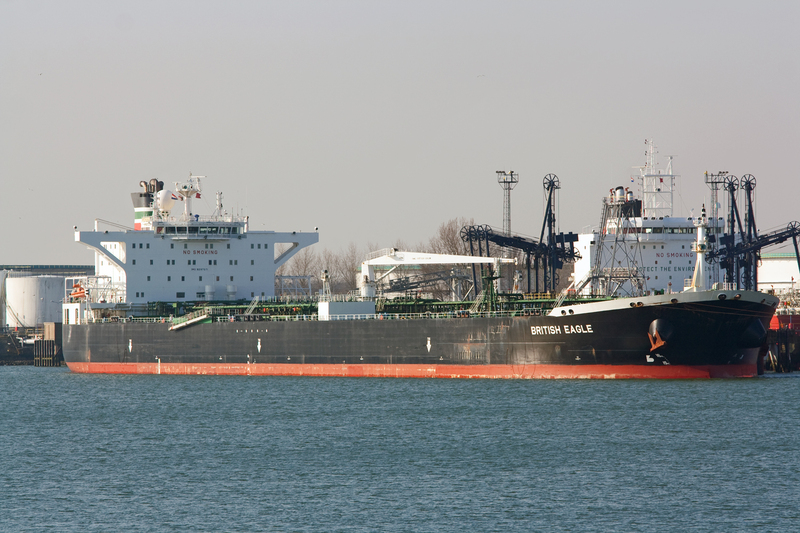 The Crude Oil Tanker „British Eagle“ seen in Rotterdam Calandkanaal 28th March 2013. The ship was built in 2006 by Samsung Shipbuilding & Heavy Industires, Seoul South Korea. 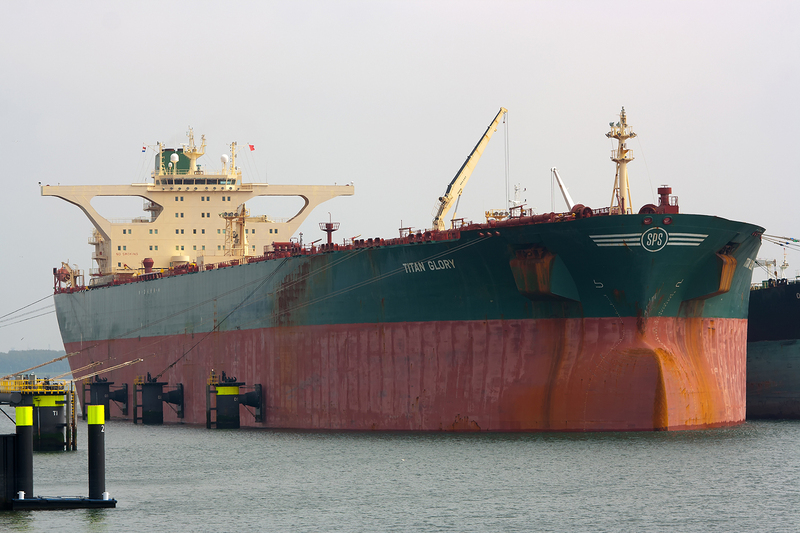 She is 251meters long and 44meters wide. The maximum depth of the ship lays by 14,9meters.